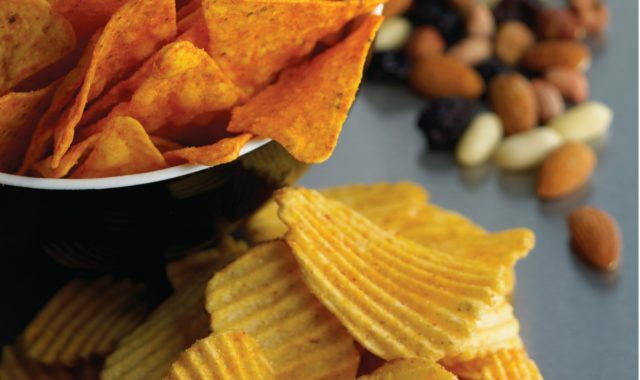 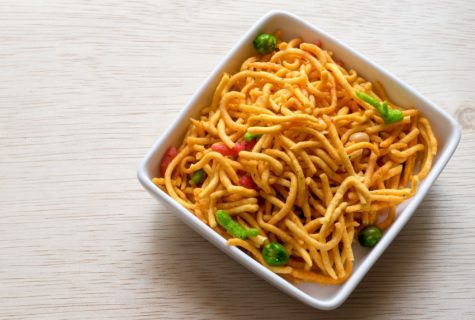 As a single source supplier of snacks solutions, we offer a complete range of equipment and machinery for snacks production. 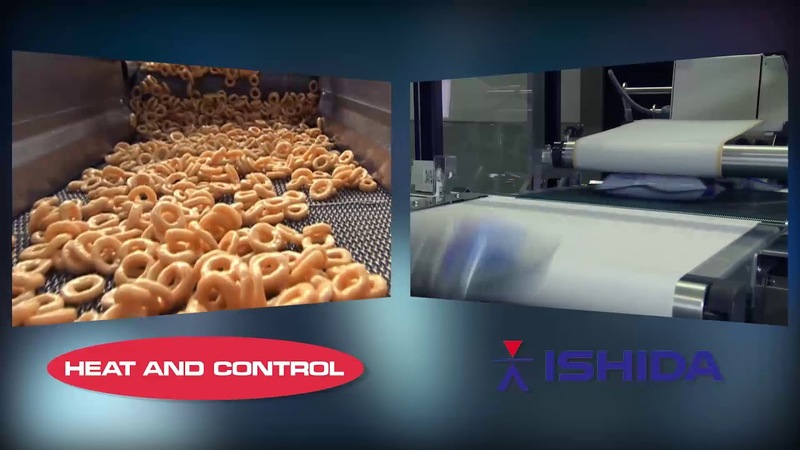 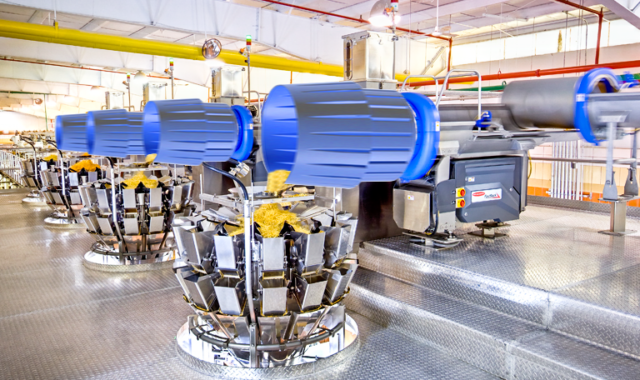 From preparation and processing, to weighing and packing, our solutions fully integrate to form your entire production line. 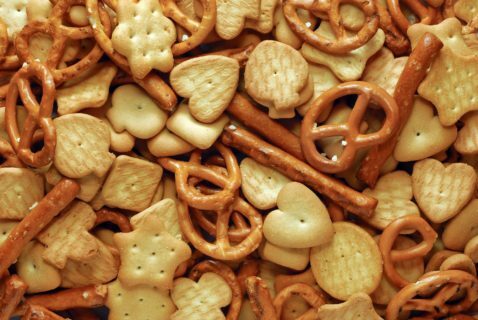 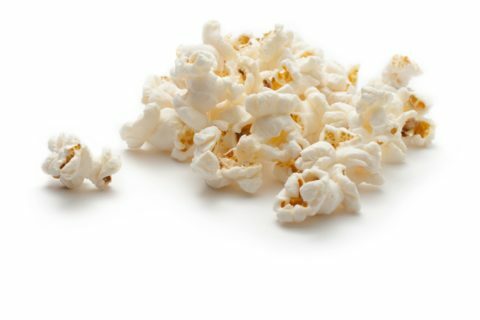 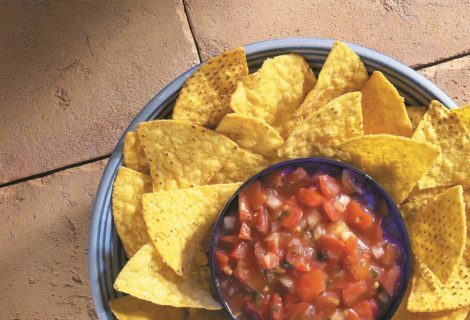 Our solutions serve multiple snack foods producers, including some of the best known brands in your local stores. 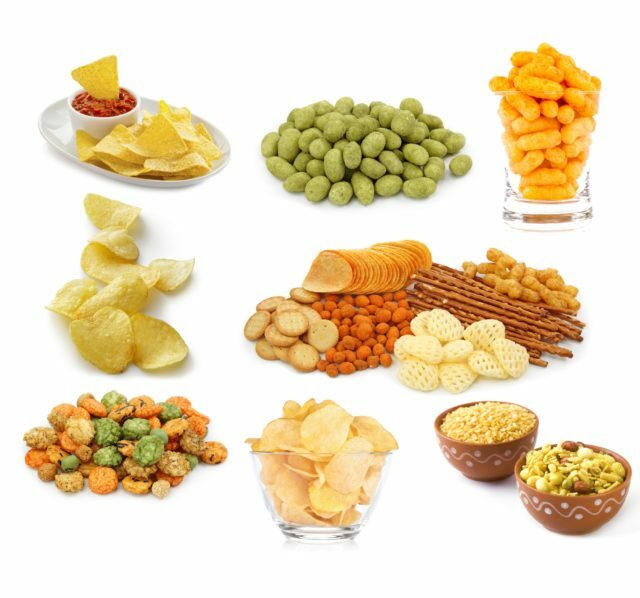 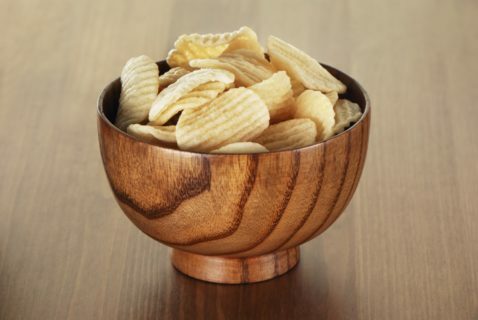 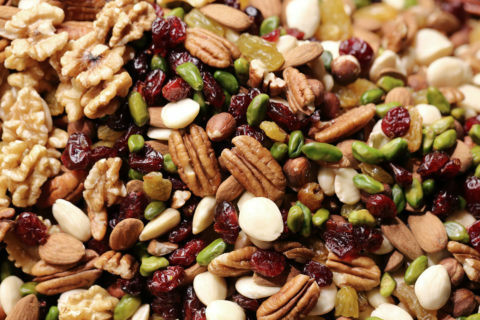 Explore how our solutions work for a variety of snack types below.